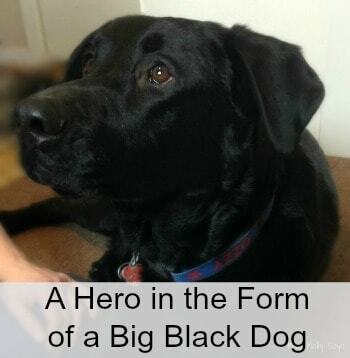 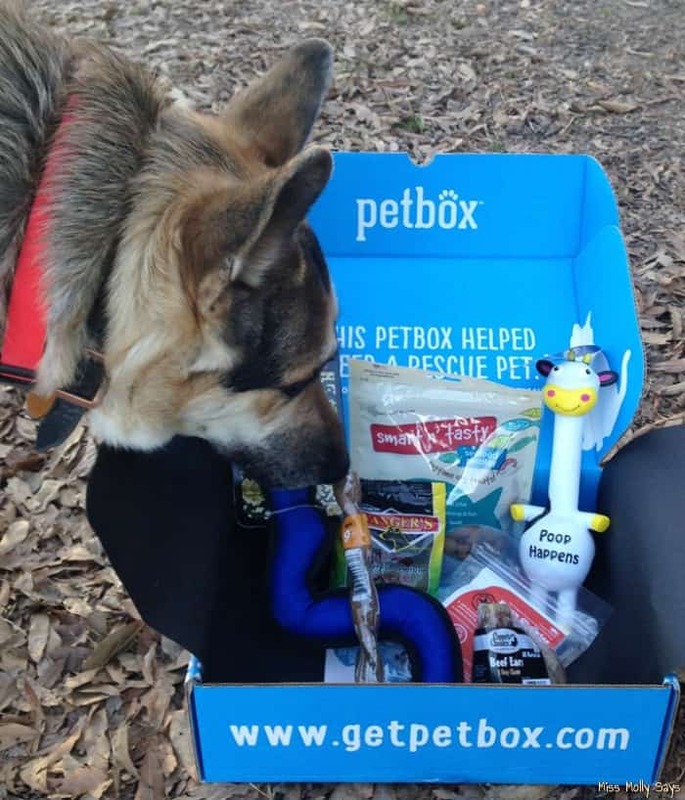 February PetBox Review: Loads of Pawsome Dog Toys, Treats & More! 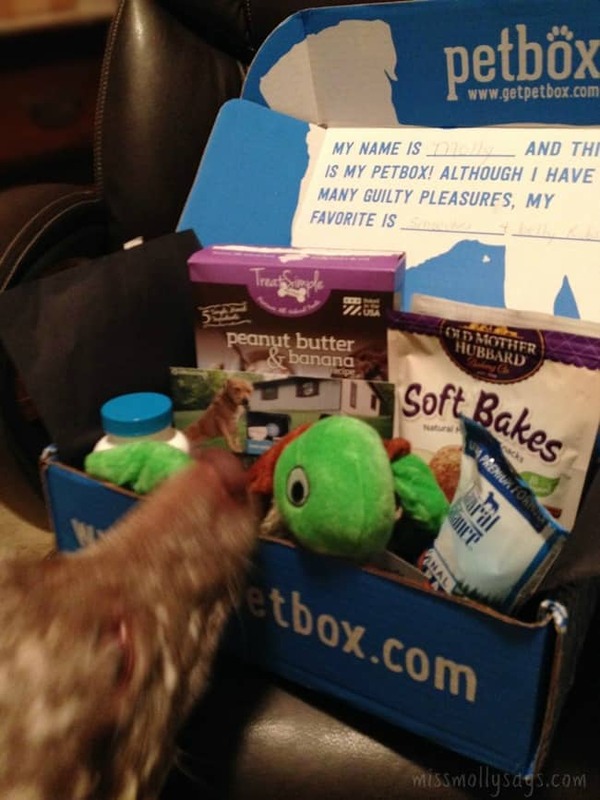 January PetBox Review: Woofalicious Dog Treats and Pawsome Toys! 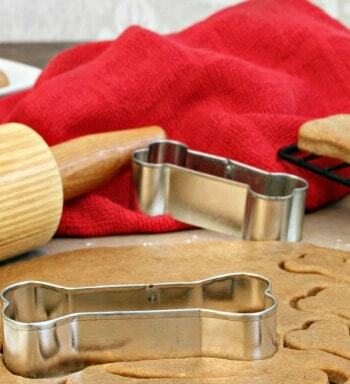 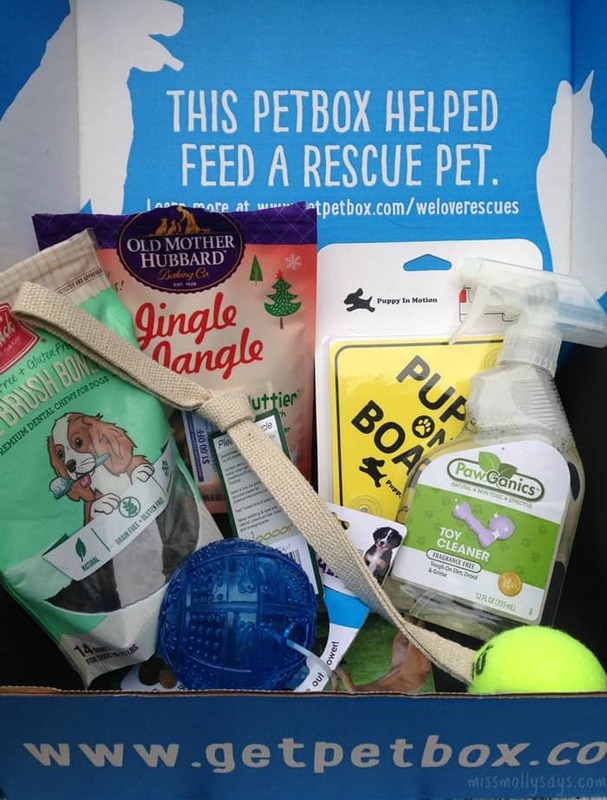 December PetBox Review: Woofalicious Dog Treats, Pawsome Dog Toys & More! 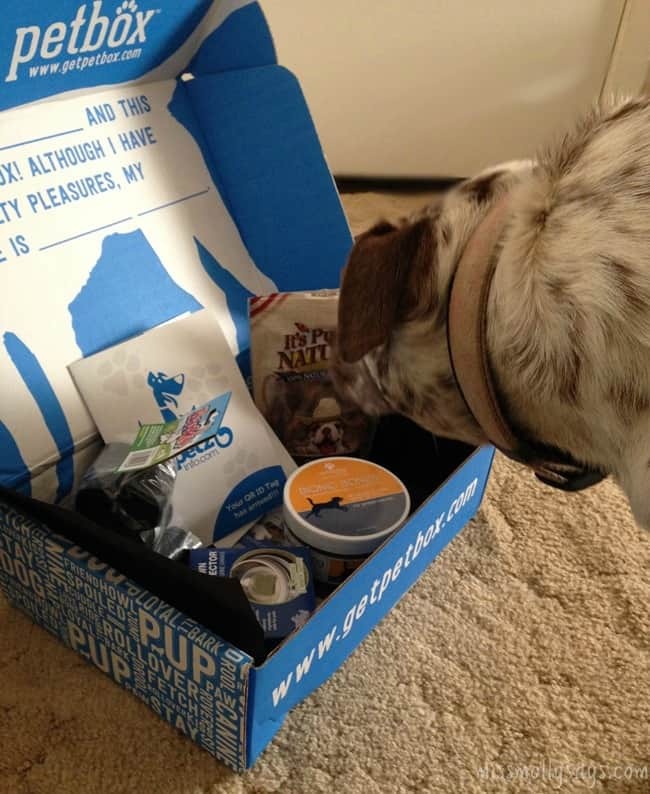 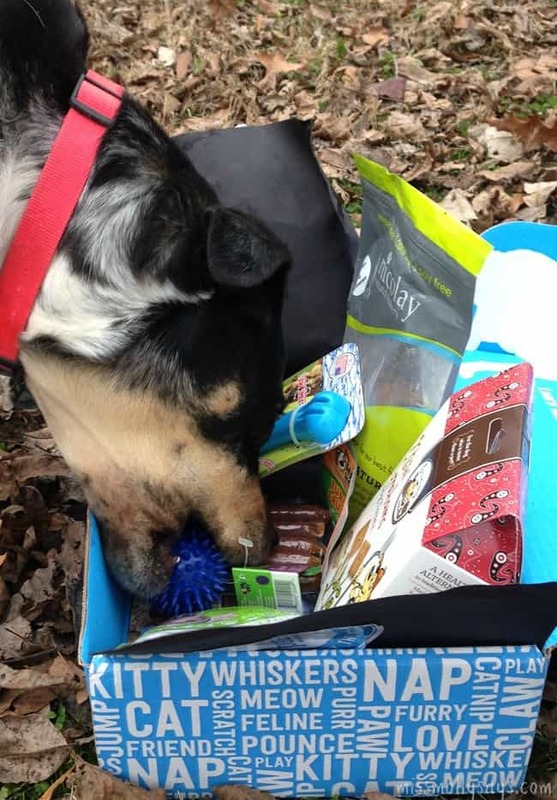 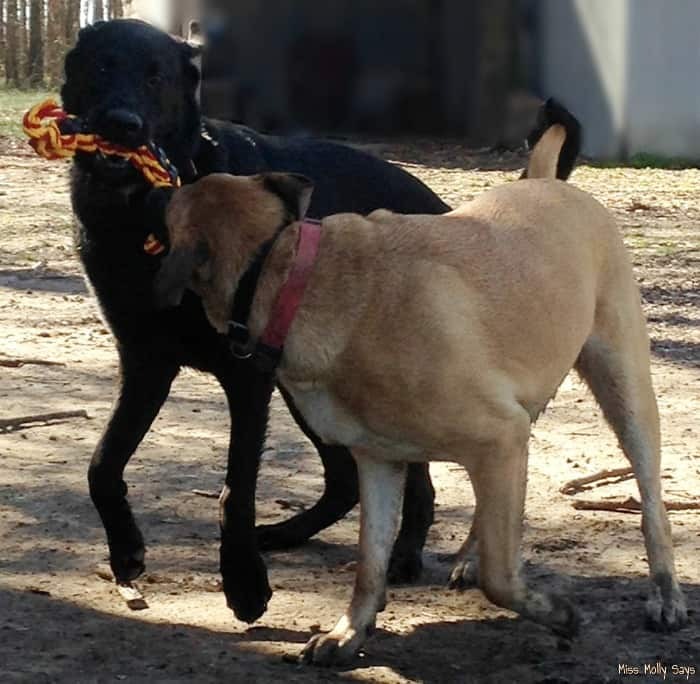 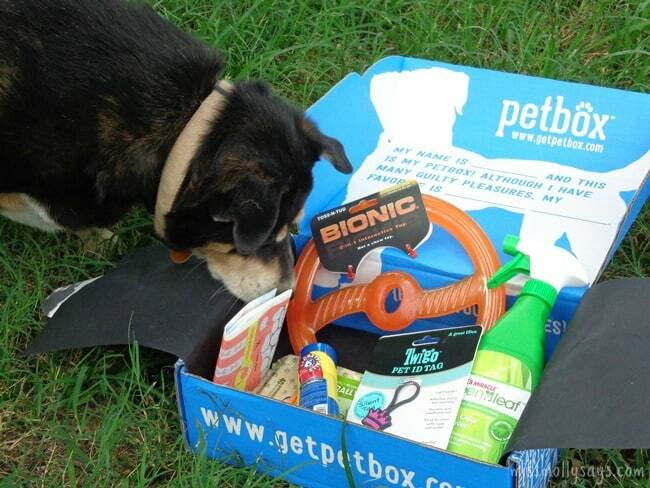 November PetBox was Loaded with Woofalicious Dog Treats and Fun Toys! 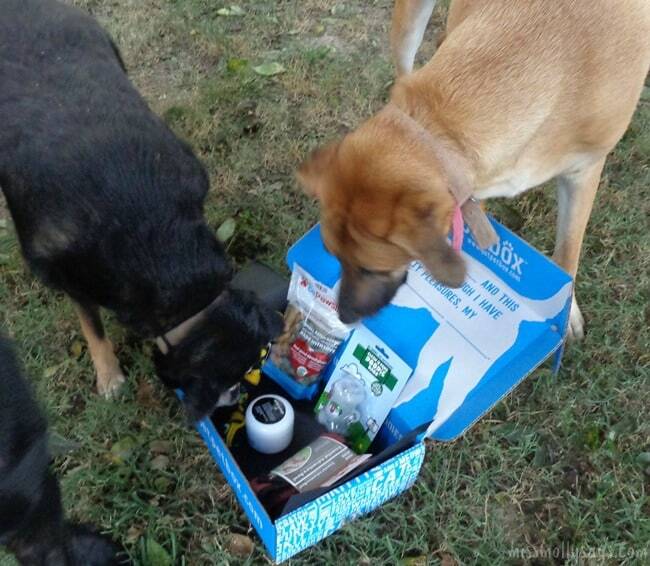 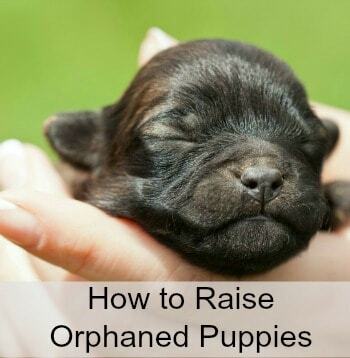 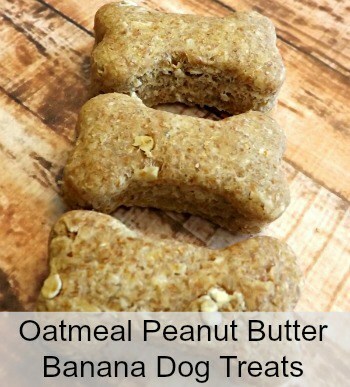 October PetBox was Loaded with Treats, Toys, Joint Health Formula & More! 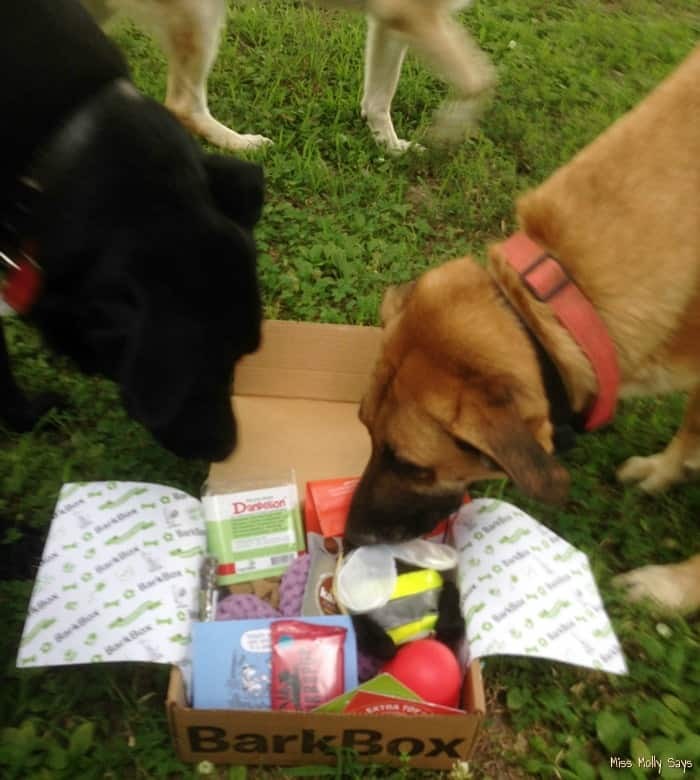 September PetBox had Yummy Treats & Other Goodies! 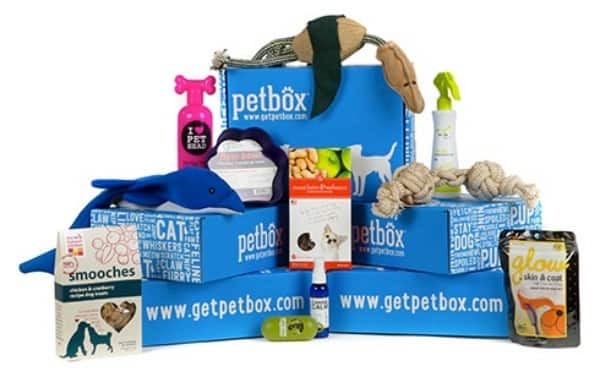 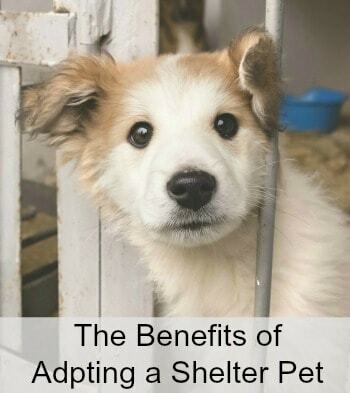 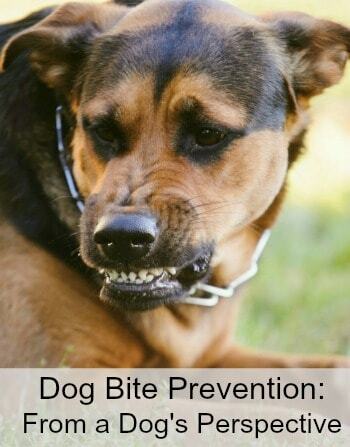 Pamper Your Pet | PetBox Review & Giveaway!